GLADSTONE yoga business, Salt Power Yoga, will host an honest discussion about men's health and male suicide in Gladstone tomorrow. 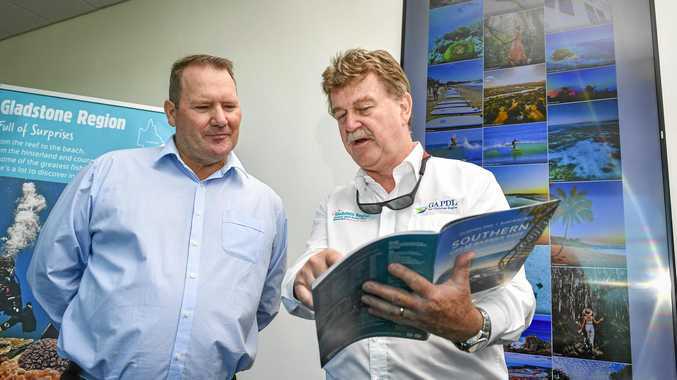 Community leaders, including general managers from BSL, NRG and Rio Tinto, and Member for Gladstone Glenn Butcher, will join Salt Power Yoga founder Paul Charalambous and special guest speaker Glen Poole for the invite-only event. 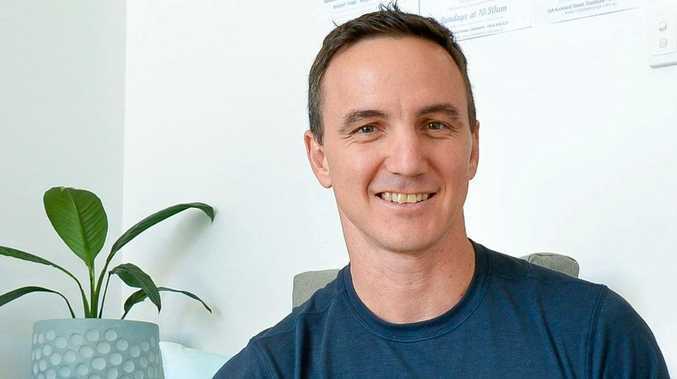 Glen Poole is one of Australia's leading experts on men's health and well being, and founded the Stop Male Suicide Project in 2016. He will lead a discussion on Australian men's health from the frightening statistics, to the socio-economic factors at play. Poole will help attendees get to the core of what it is that puts Gladstone men at risk and of what the Gladstone community can do together to create change and save lives. "Gladstone has a male suicide rate that is twice the national average," Mr Charalambous said . "This event will be our flagship community engagement event designed to understand the issues faced by men in Gladstone. "We're starting with community leaders because effectively being able to help each other starts with creating the support networks we need. We need to come together, we need to listen to each others stories and most importantly we need to act right now. "Losing a mate is hard on the entire community, it's a tragedy, simple as that. But together we can change the story and turn the statistics around." If you or anyone you know needs help phone Lifeline on 13 11 14.